The Kingston North Kitsap Rotary Club is celebrating 10 years of service! 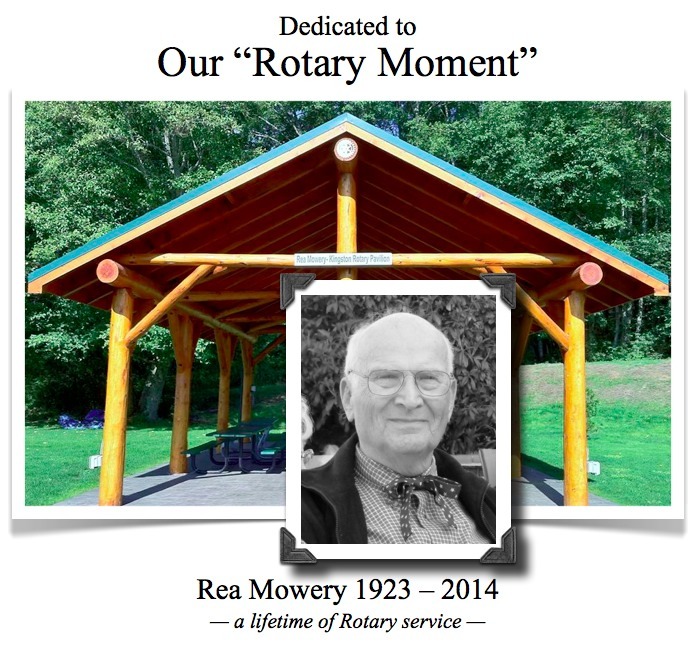 Join Dr. Thomas Lamar of Service Above Self Radio for a “Rotary Moment,” as he takes a look back over our community-centric club’s first decade. With the help the presidents who led the charge, Lamar turns back the clock to 2003 and walks the viewer through each and every year to present day — and, in light of the recent passing of our club’s most senior and beloved charter member, Rea Mowery, does it in the spirit of Rea’s Rotary Moments by honoring his commitment of service to Rotary and those who served with him. 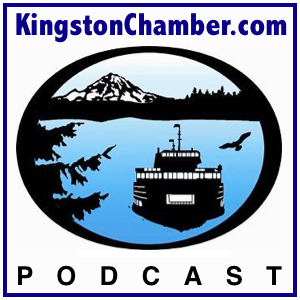 • Tune in to our Rotary Presidential Series to hear the complete interviews. This entry was posted on Saturday, February 1st, 2014 at 8:00 pm and is filed under 10th Anniversary, Rotary Club. You can follow any responses to this entry through the RSS 2.0 feed. You can leave a response, or trackback from your own site.